<VV> Is this a high-volume heater fan motor? Previous message (by thread): <VV> Is this a high-volume heater fan motor? If it isnt working, try running a hot wire from the battery right to it. I had one that the rubber grommet that holds the power lug in place melted and that killed the motor. Havent had another do that for quite some time, so may have just been a bad grommet. 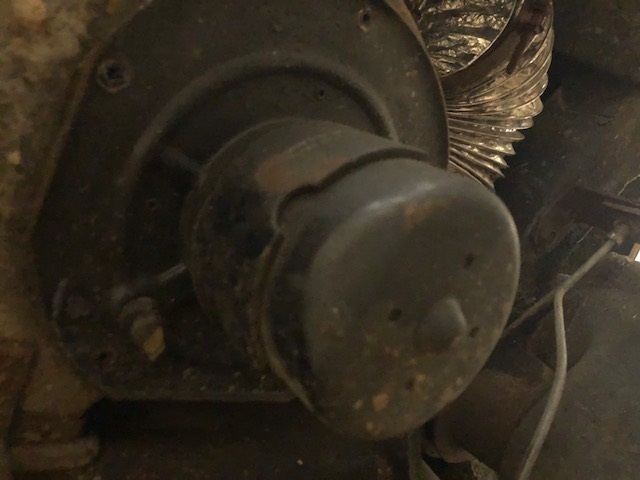 Subject: <VV> Is this a high-volume heater fan motor? holes so I wonder if it has already been replaced with a high-volume fan? can I tell if this is already a high volume fan?